Do you struggle with creating reading lesson plans or guided reading lesson plans? 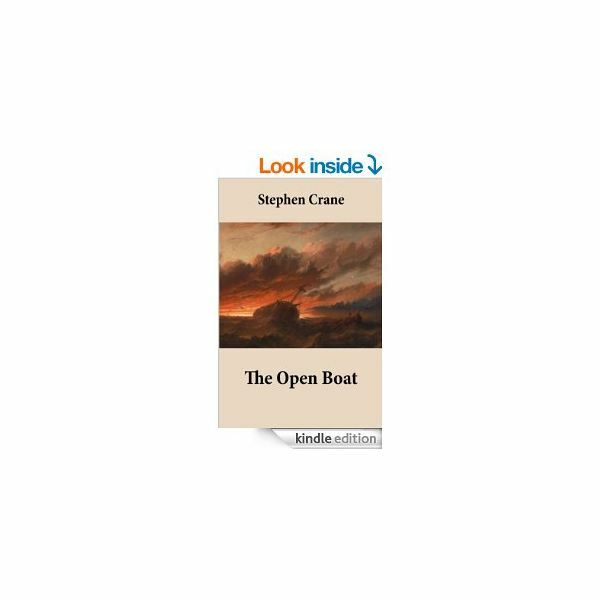 I remember the first time I taught "The Open Boat" by Stephen Crane. I was so excited to share my insights on one of my favorite short stories. My incredibly intelligent insights were met with yawns, complaints, and children involuntarily soiling themselves. I switched to Twain then to Poe then to Hemingway then to Seuss. Similar results followed; I then resorted to a teacher's best friend: "Read the story and answer the questions at the end while I surf the Internet and plan my family vacation in the mountains." Guilt, boredom, and an overwhelming desire to ram my head through the computer screen prompted me to hand in my resignation. I left my class, unconcerned with the potential of having my desks dismantled and the white board melted down and turned into plastic knives, and marched to the principal's office. On the way, I observed the most amazing lesson ever. I knocked the teacher out, stole his guided reading lesson plan, marched back to my classroom and tried it out immediately. Either for homework or in class, have students read a literary work. Create or find 8-10 thought-provoking questions. Groups will answer questions in 3-5 complete sentences. Answer one or two questions to show them how it's done. As groups answer questions, walk around and cause trouble by telling groups that other groups are talking trash about them. After all groups have finished, begin the discussion challenge. Call on a group at random to answer any of the questions. The answer must be read exactly as it is written on the paper. Call on another group to read its answer to the same question. Whichever group has the best answer, as determined by the class, wins the point. Call on group members at random to assure all group members participate. For less focused classes: assign one question; discuss the answer; assign another question; discuss the answer; continue until satisfied. Collect papers and you choose answers at random to read to the class.